Posted on May 25, 2014 at 5:43 pm. You may contact Social Security by visiting the website, by phone, by mail, or by visiting the local office. The hours of operation are from 7 a.m. to 7 p.m., Monday through Friday. You’ll have shorter waiting times by calling during the week after Tuesday. You can find your local office by going to the Social Security Office Locator at www.socialsecurity.gov/locator. Enter your postal ZIP code to get the address, telephone number, and directions to your local office. Write to Social Security ONLY if you didn’t succeed in one of the three methods above. 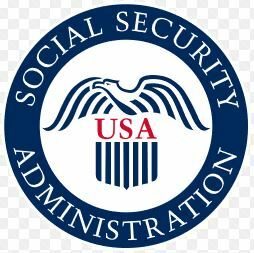 What do you think about How to Contact Social Security? Write your comments.